Our author choices of the month includes a classic English mystery writer, Agatha Christie and contemporary mystery Scottish author, Christopher Brookmyre. 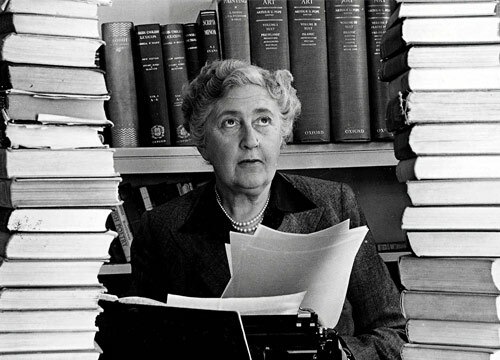 Dame Agatha Christie was born September 15, 1890 in Torquay, Devon. She was homeschooled and began writing poems when she was a child and short stories by the age of 18. During the first world war, she started writing detective stories. In 1919, her first novel, The Mysterious Affair at Styles was published and she went on to publish 66 detective novels, 14 short story collections as well as plays, plus 6 romances under the pseudonym of Mary Westmacott. She loved archaeology and traveling. She traveled on the Orient Express in 1928, then in 1930 went on to an archaeological site in UR, Nineveh in the Middle East where she met Max who become her second husband. She accompanied him on many digs and her stories were inspired by all her true life experiences. In 1955, She was the first to receive the Grand Master Award, the highest honor by the Mystery Writers of America's. In 1971, she was granted female knighthood as Dame Commander of the British Empire for her literary work. She passed away at the age of 85 on January 12, 1976. 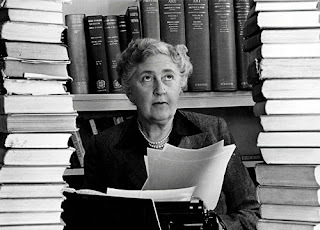 Find out more about Agatha through BBC's A look at the life and craft of Agatha Christie, through the Smithonian's Where Agatha Christie Dreamed Up Murder, as well as The Home of Agatha Christie which provides a complete biography, detailed information about all her books, and the Agatha Christie Community Forum. 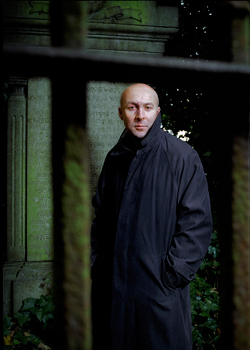 Christopher Brookmyre was born on September 6, 1968 in Glasgow, Scotland and went to Glasgow University. He worked for Screen International, The Scotsman, and Edinburgh Evening news before going on to publish his first book in 1996. Quite Ugly One Morning which won the Critic's First Blood Award for best first crime novel of the year. He's has written 21 books to date full of thrills and chills, murder and mayhem. His writing contains a mix of politics, social commentary, and action. He has joined the ranks of William McIIvanney, Val McDermid and Ian Rankin as a Tartan Noir author whose books are characterized by hard boiled, antiheroes. 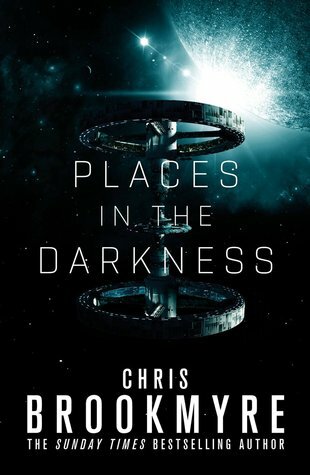 His latest book, Places in the Darkness, is a futuristic science fiction, murder mystery set on a space station above earth. Synopsis: Hundreds of miles above Earth, the space station Ciudad de Cielo - The City in the Sky - is a beacon of hope for humanity's expansion into the stars. But not everyone aboard shares such noble ideals. Bootlegging, booze, and prostitution form a lucrative underground economy for rival gangs, which the authorities are happy to turn a blind eye to until a disassembled corpse is found dancing in the micro-gravity. 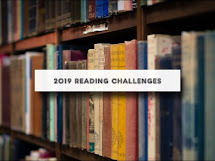 Join in on Agatha Christie's Perpetual reading challenge and be sure to check out Chris Brookmyre this month.